My Sunday Feeling. My God. With You There To Help Me. To Cry You A Song. Bouree. Dharma For One. Nothing Is Easy. We Used To Know / For A Thousand Mothers medley. 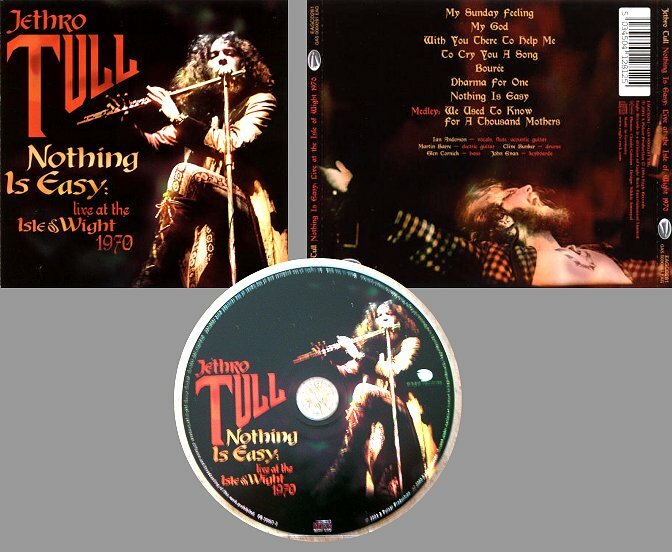 Ian Anderson - Flute, Acoustic Guitar & Vocals. Martin Barre - Electric Guitar. 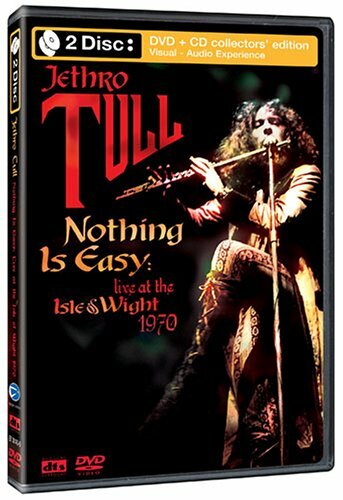 Classic Tull performance from the 1970 I.O.W. Festival.... 34 years ago.... but worth the wait ! !